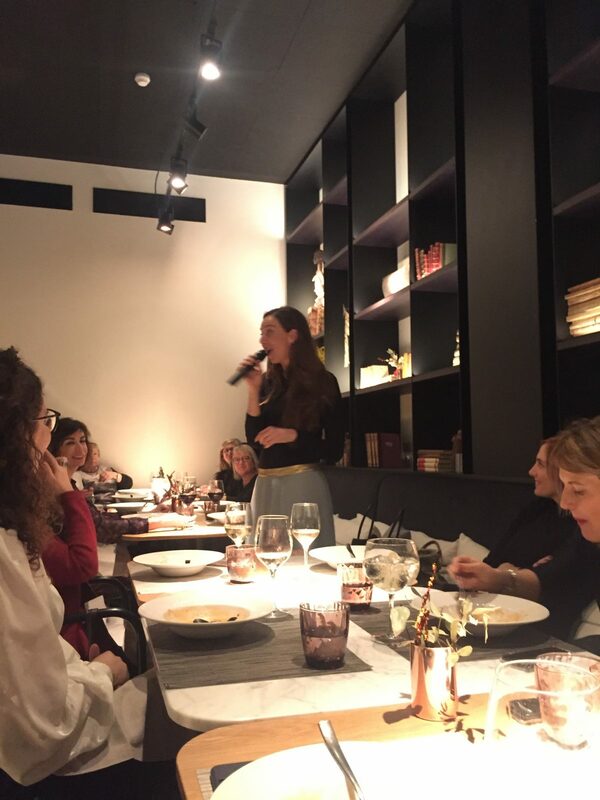 Carlota Pi, co-founder of Hola Luz who has a turnover of more than 100 million, participated last Wednesday 24 at the dinner organized by Fidem under the motto “How to get into a very mature market, doing different things” that Joana Amat attended as President of the Asociation. The entrepreneur was awarded in the category of innovation in the last edition of the 2016 Awards for the Fidem Foundation, and has just returned from San Francisco, where she has been one of the 16 chosen by Google to participate in the 2017 Blackbox Connect program. two weeks in Silicon Valley for founding women around the world thanks to a positive discrimination law since in the United States only 17% of start-ups are created by women. In addition, Carlota has been considered one of the 100 most creative people of 2016 by Forbes. At dinner, Carlota Pi confessed to be absolutely committed to the environment and is very clear that the companies of the future will be those that respect the environment and the freedom and happiness of their workers with an absolute commitment to their customers. For her, on a personal level, the most important thing is to keep promises, innovate, take care of her children and dream of a better world. In his speech he said that in less than 10 years we can all generate our own energy and that what impressed him the most about his stay in Silicon Valley was the attitude with which they listen when an innovative project is presented, “as if everything were possible !”, He said.